Property 19: Quiet, secluded, tucked away, walk to Bay, downtown and Embarcadero. Property 40: Historic Bayfront Cottage In Morro Bay! Pet Friendly! 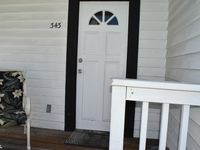 Property 42: Enjoy Downtown SLO: we've eliminated the cleaning fee as well! Property 43: NEW LISTING! 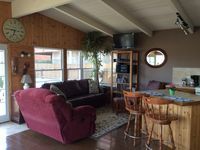 Cozy oceanfront cottage w/ patio & great beach access! Property 44: Captivating Cayucos Charmer-The ultimate beach setting. Property 47: Avila Beach Cottage - Just Steps from the Best Beach on the Central Coast!